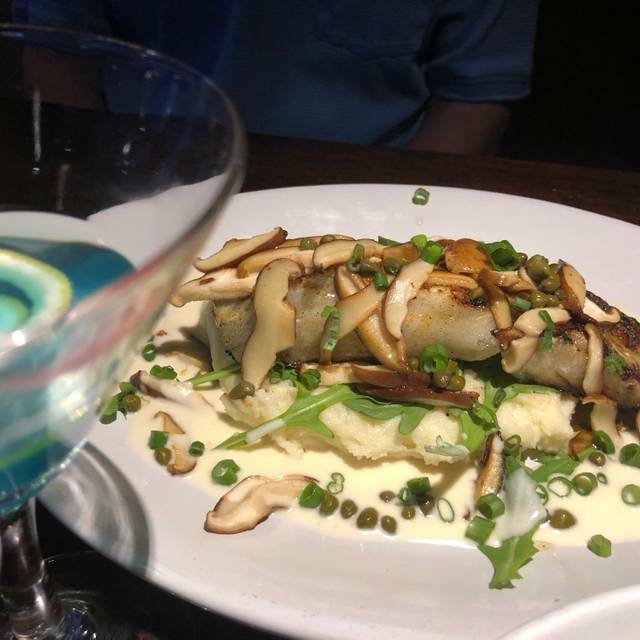 You must make reservations at least 5 minutes in advance of the time at Nona Blue Modern Tavern - Ponte Vedra Beach. “This is food the way we like to eat,” says Joe Davi, Founding Partner at Nona Blue.Davi and Bill Bona, also Founding Partner at Nona Blue, saw American dining trending toward smaller portions with different tastes; sharing at tables had always been an option, now it was being encouraged. As the vision for Nona Blue began to come into focus, Bona and Davi began crafting their “Shareables” menu, featuring items that can be passed among an entire table or serve as a meal for a single guest. Wonderful food as always. They were busy due to the holiday so the service wasn't quite what we're used to, but it was still a great experience. I highly recommend Nona Blue. Great food and had excellent service from Lew. 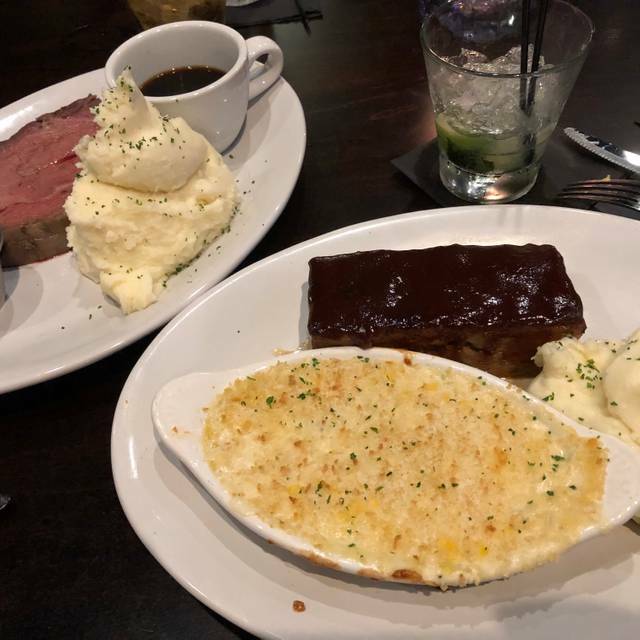 Prime rib and fish specials were excellent. Took out of towners for a great time. Service is always excellent. Food is very very good. Having said that, I’d stick to the lower end items. I splurged on a 44 dollar ribeye - it was perfectly cooked and the rub was delicious but, it was far too tough for a steak at that price point. It also only came with a potato. So as far as value goes, that was a poor choice. Very good restaurant overall: good food, well-trained polite wait staff. Definitely recommend both for bar scene and for quality of food. My only complaint would be, once full, the restaurant was noisy. This was our first time eating at Nona Blue. It was a great experience with the outside seating, great service and great food! We will be back as it looks like a great place for happy hour as well! Way too loud. Not great service or food. Disappointing birthday dinner. Yet another visit to out go-to PV restaurant for lunch when we want something different. 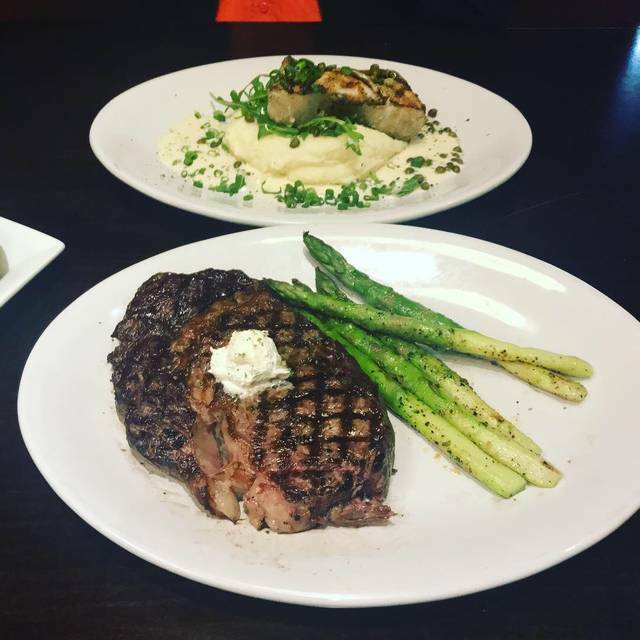 whether you want a flat bread, burger or steak, Nona Blue is your place. There is indoor, or outdoor dining on the deck. All grilled items are char-grilled over wood fire. The salads are amazing, and the drinks from the bar are spot on. For a vegetarian option, try the "burger". It looks like a burger and tastes fantastic. 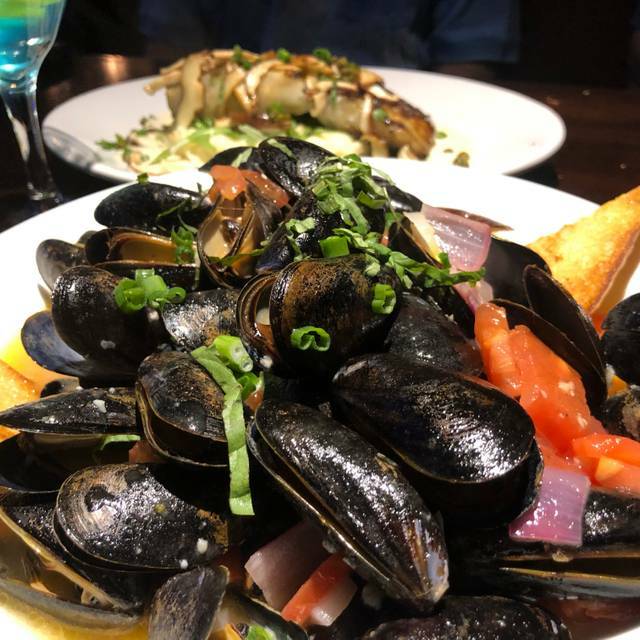 I really enjoyed my meal at Nona Blue. The food was fantastic so much good flavor. 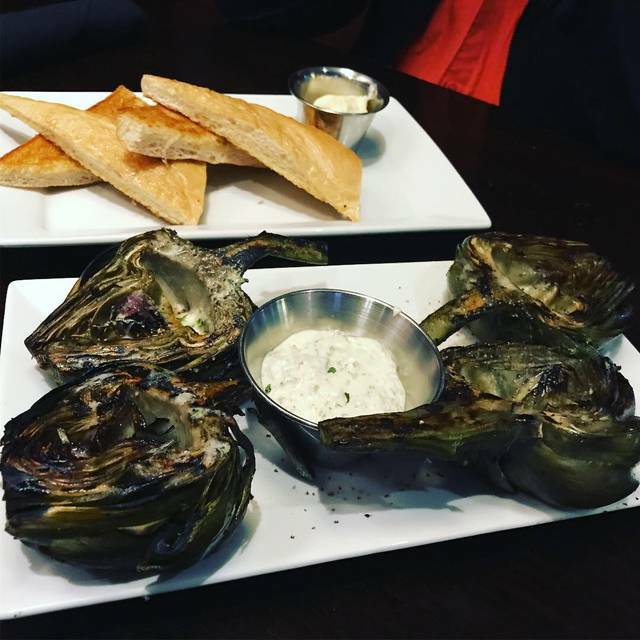 Had the grilled artichokes which were the best I ever had. Simple but with so much flavor and cooked perfectly. Had the macaroni and cheese with bacon and lobster and it was great. The service was terrific and the staff was friendly. Good not have asked for anything better. This was my first trip to Nona Blue. I had high expectations, and they did not disappoint. We will be going here more often. The scallops were amazing. 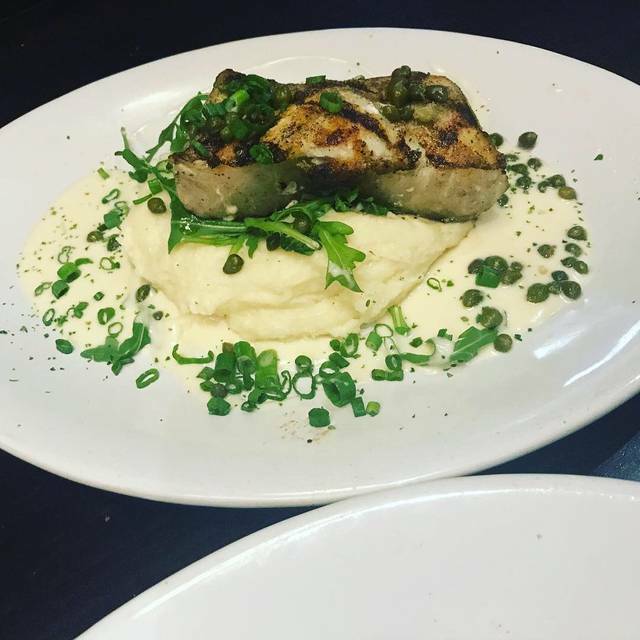 The swordfish special and the filet both looked awesome. The pace of the meal was fantastic; it allowed plenty of time to visit with friends. Job well done! Although it’s a very noisy restaurant the food is always good and the staff is excellent! Service is very slow sitting at the outside bar and ordering food. Great food!! Ambiance was better than we expected!! We’re from Naples Fl and this was the first restaurant we actually loved here!!! Will definitely be going there again!!!! 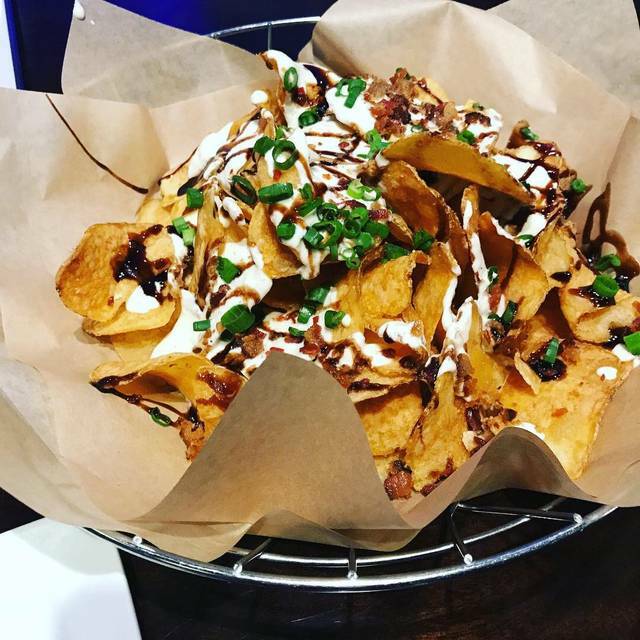 I have been to Nona Blue several times (more than 10) for happy hour with friends and/or coworkers, and I think this was my last visit. 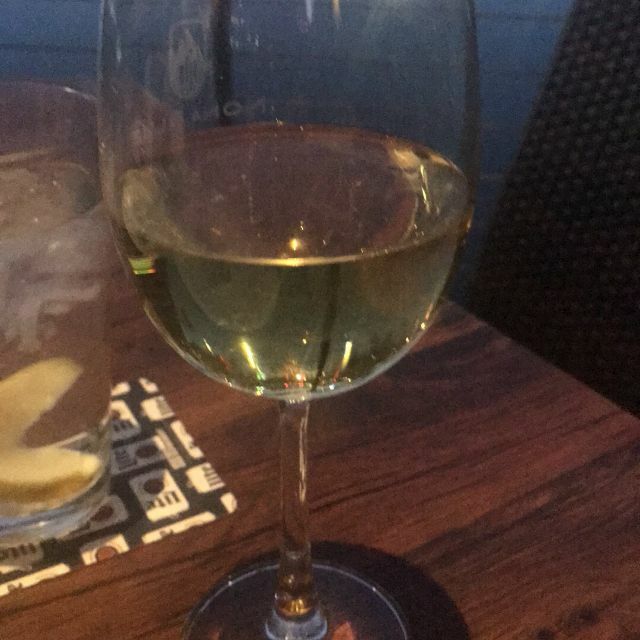 The girl who called to confirm my reservation was very rude (it was quite a hassle to have a party of 5 apparently), and our waiter ignored us quite a bit (all glasses - water and drink - were completely empty for a solid 10 minutes at the end, and we could not get his attention to get the bill). Pretty disappointing. Luckily there are plenty of other places to have drinks and dinner around. Met expectations. Excellent service and good food. Thank you for reserving our table!!! We sincerely appreciate it!!!! We had a great table and a wonderful server. Her name is Caroline. Food was very good. Great outdoor dining area. Excellent selection of food and beverages. First we were seated at a table where the sun was an issue, then we were moved to a booth after the hostess was extremely rude and the manager stepped in. We then went to a booth in which the table next to us was so close the people on the end were constantly hit when people walked by. At 7pm Nona was out of prime rib which 2 ordered which seems early to be out of meat. We have dined many times at Nona and this was a very bad representation of the restaurant. Our server was very good and the food that we all finally got, as the chicken and dressing were forgotten from my salad, was tasty. Waitperson dropped cocktail napkins on the floor and picked them up and put them on the table.... YUK! I must say that was a first for me and an indication of how the evening went.... Big hype place with a real need to train the staff on what exceptional customer service is. Food and service consistently good. Vibrant atmosphere. There is not 1 healthy thing on the menu. There should be a regular type of salad with grilled chicken or fish. Possibly some apps that are light. Had been there before and asked for VERY light sauce on my pasta and it was swimming in sauce. Steak just ok, burger the same. On the up side we had a very good waiter. Would not recommend based on 3 visits and think the food is mediocre to bad. Our server - Kristin was amazing! Just perfect. Food and service are always on point. Food and drinks are always good!! Service and food was very good. Our waitress was attentive, but not overpowering. We were there after TPC tournament. First time and we loved it! Can’t wait to come back to Jax and eat there again. Food and service are always great. Very good place to eat and the atmostphere was great, good food and well presented. Even during the rush of The Players, our service was wonderful. Very impressed with how professional all members of staff were, and the quality of the meals! Nona Blue is definitely a 'must try'.